Our programmers can integrate Social login integration. 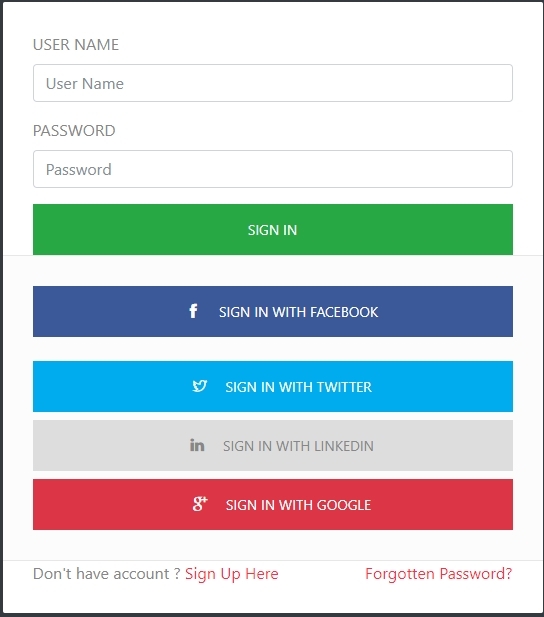 Custom Social login integration programming work. Can integrate with facebook signup. Can integrate google plus login and signup into the website. Our social programmers can integrate with linkedin. twitter login and regisgtration was integratied. Contact us if you need our Social login integration programmers to customize Social login integration for you.